BRYAN EATON/Staff photo. 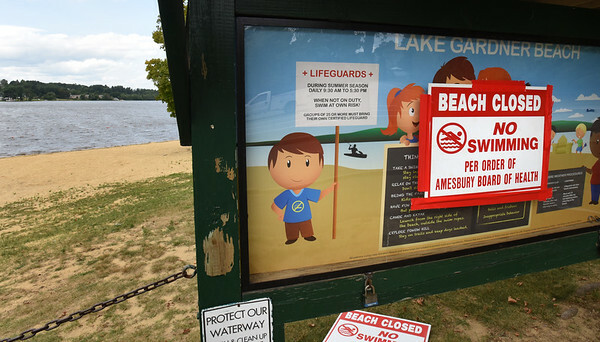 Lake Gardner Beach in Amesbury remains closed due to high bacteria levels. The closure came at a convenient time as youngsters are back in school and the temperatures are more fall-like.